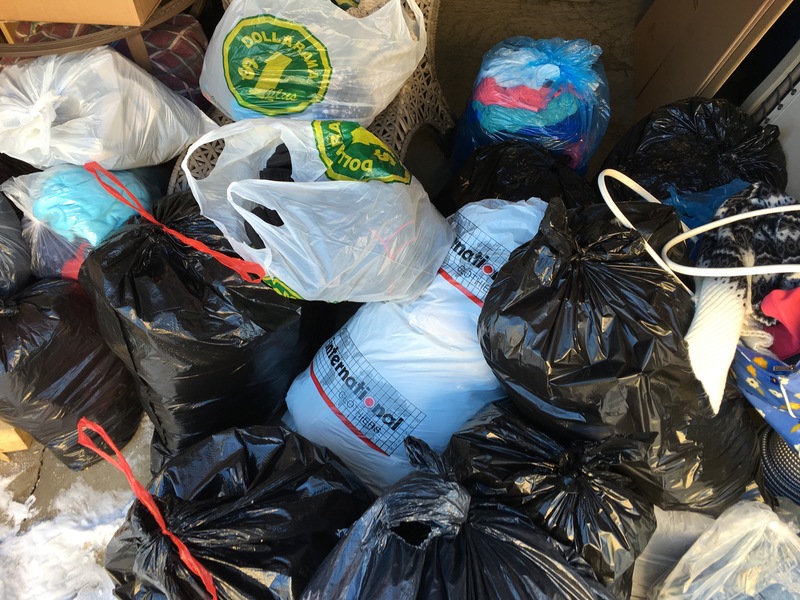 On Saturday, Nov.28, Ryan and I delivered 21 bags of warm donated clothing to Boyle Street. Huge thank you to everyone who continues to donate! Ryan and I have collected and delivered 84 bags/boxes of warm clothing to various homeless shelters and support organizations within Edmonton since mid-October. Our hope is to collect 200 bags/boxes by Dec.28. We can do it, Edmonton!